When it comes to gifts, the best thing to give an adult is something useful, but they would never purchase for themselves. For some, that’s a spa day, while others it is a new phone or an automatic starter for their car. If you’re trying to think outside the box and be original, consider a gift from your favorite locksmiths down here at Hayden Safe & Lock. Technological innovations have caused every industry to become more advanced and automated, and the key and lock industry is no exception. Although traditional security systems (keys & locks) are just as effective, some may prefer keyless entry in their home for a variety of reasons. For one, it may be more comfortable to entrust your young children with a passcode to your home instead of a key. Or maybe they like to stay up to date on the latest tech trends. Regardless, a keyless entry would be an excellent gift for a spouse or a new homeowner. This one might seem a little silly, but hear us out. Everyone has important documents and items to keep safe, some people have guns or other dangerous weapons, but not everyone has a space to save them. 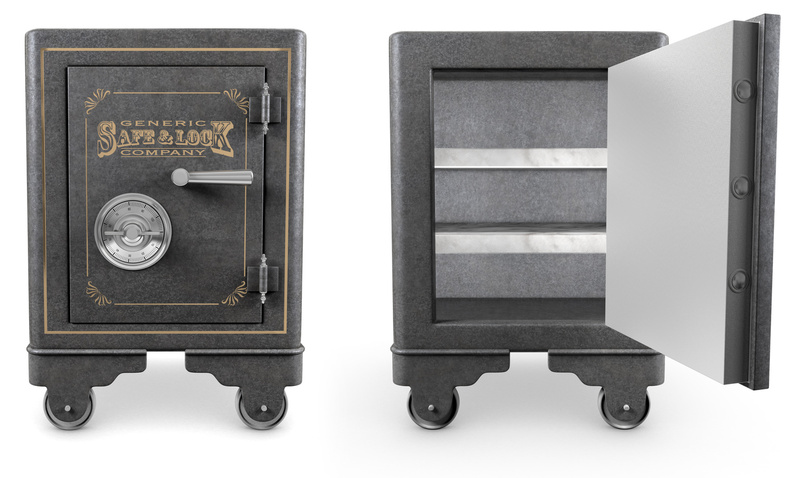 Wall safes are perfect to hold important papers like insurance documents, birth certificates, and social security cards. A practical gift like a safe can give you peace of mind that someone you love is ready in case of an emergency. Again, this may seem like a boring gift, but it’s perfect for a variety of people! If you’re a parent of an older child who’s moved out on their own, or maybe an older child who wants their parents to be safe in their home. It’s not something one may think to get on their own, but they’ll be grateful nonetheless. Plus, it’s something that will last for years to come. Trying to think of unique, practical gifts, we suggest trying to think of things people may find beneficial, but not essential to their everyday lives. You want the recipient to get use out of it and be appreciative, but something they may not purchase themselves. Here at Hayden Safe & Lock, we’re dedicated to delivering knowledgeable service and high-quality products all year round. For more information, check out our site here.